Rivaah is a decoration company located in chhatarpur which is situated in South Delhi. 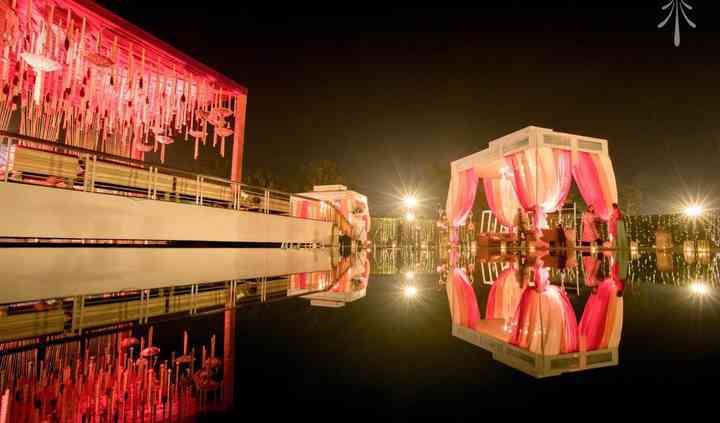 It offers a one-stop destination for all your requirements to get your wedding venue decorated flawlessly. 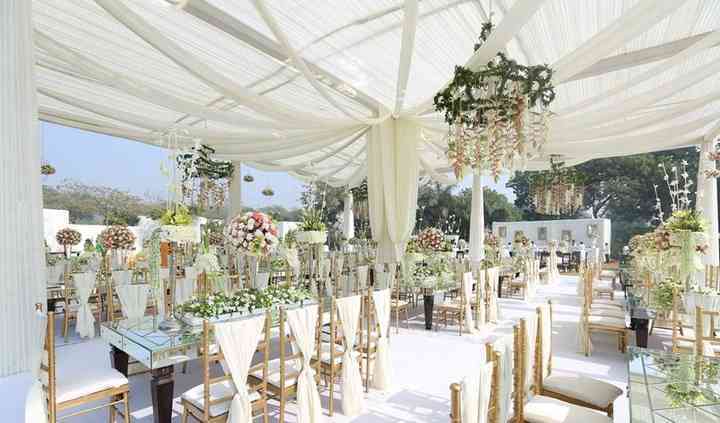 Choosing the right venue decorator is important as the venue is one of the main elements while planning a wedding. 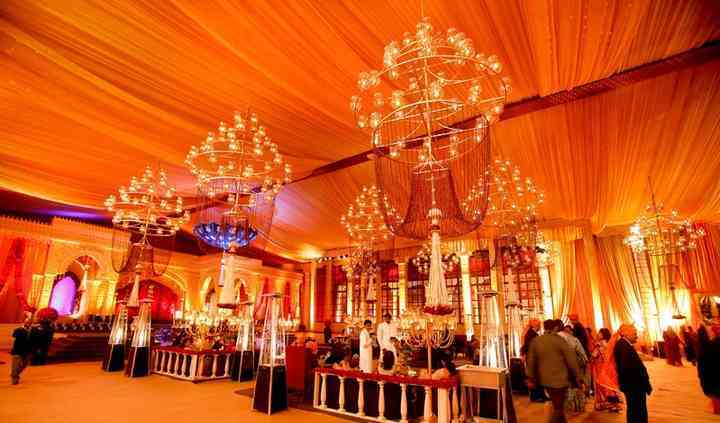 If you are looking for one such venue decoration company, then Rivaah is the choice that you should definitely make. It has been offering its services and quality products for a long time. 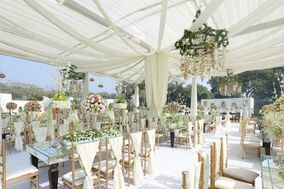 Rivaah has a team of decorators who are young and passionate about decorating your venue wonderfully and in a unique style. They have all types of decor options and settings for each of your pre-wedding, wedding and post-wedding ceremonies. 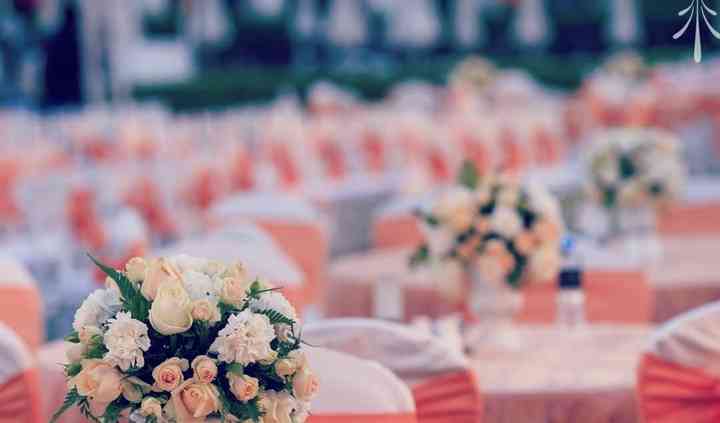 They put their best efforts to understand and fulfil all your expectations and desires to make your venue look as per your desire and to deliver maximum customer satisfaction. Rivaah decor was perfectly suited to plan our wedding and they support both groom& bride upto the end moment and will fulfil all your expectations. Hope to see you soon for our further ... Read more requirements. Thanks a lot Team Rivaah. I couldn't be more glad that we made the decision to have a wedding planner like you guys. You guys very much understood our tastes and went above our expectations. Thank you for being so ... Read more accommodating so helpful.